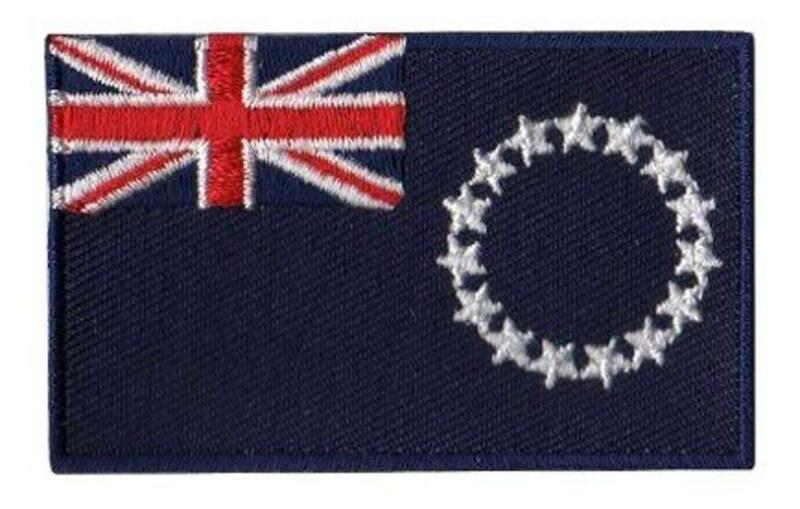 The flag of the Cook Islands is based on the traditional design for former British colonies in the Pacific region. It is a blue ensign containing the Union Flag in the upper left, and on the right, fifteen stars in a ring. 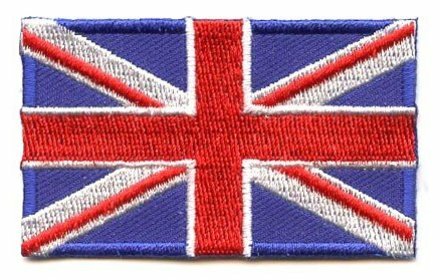 The Union Flag is symbolic of the nation's historic ties to the United Kingdom. The stars stand for the fifteen islands that make up the Cook Islands (Tongareva, Rakahanga, Manihiki, Pukapuka, Nassau, Suwarrow, Palmerston, Aitutaki, Manuae, Takutea, Aitu, Mitiaro, Mauke, Rarotonga and Mangaia). The blue represents the ocean and the peaceful nature of the inhabitants. The Union Jack represents the membership and historical ties of the Cook Islands to the Commonwealth of Nations. From 1973 to 1979, the flag was green with the stars in yellow shifted towards the fly. The green colour represented continuous growth and life; the yellow represented the faith, love, happiness, and commitment shown by the islanders. The circle represented the union of the islands and the union between the islanders and the land itself (source:Wikipedia).